The premier sports and entertainment venue of the Southwest. 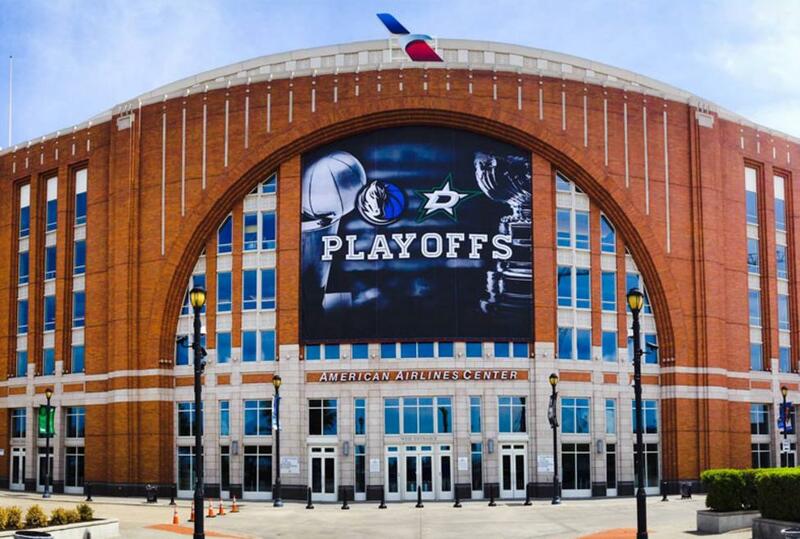 The American Airlines Center (AAC) is a multi-purpose arena, located in the Victory Park neighborhood, near downtown Dallas, Texas. With a 20,000-seat arena, it is home to the NBA's Dallas Mavericks, the AFL's Dallas Desperados and the NHL's Dallas Stars. 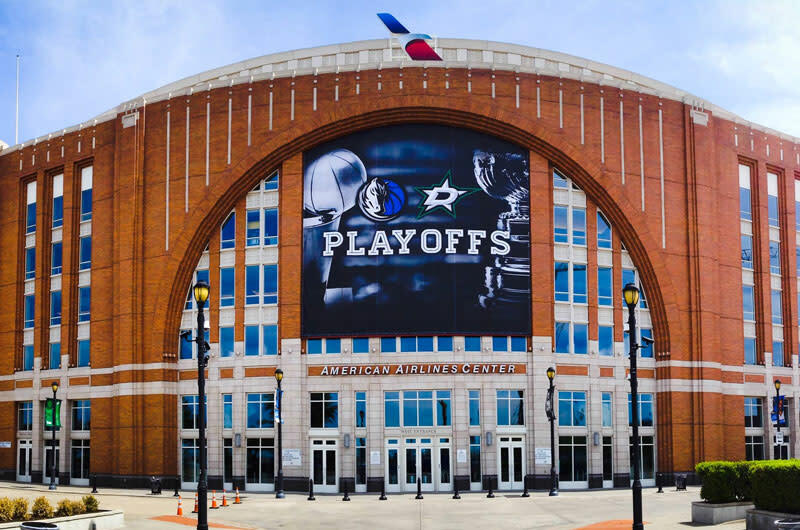 The American Airlines Center (AAC) is a multi-purpose arena, located in the Victory Park neighborhood, near downtown Dallas, Texas.